Dental disease in rabbits can be a life-threatening condition. Did you know that a rabbit's teeth never stop growing? That's why it is so important that they chew all the time. In some rabbits, the problem can be genetic. In most rabbits, dental disease is due to poor diet. 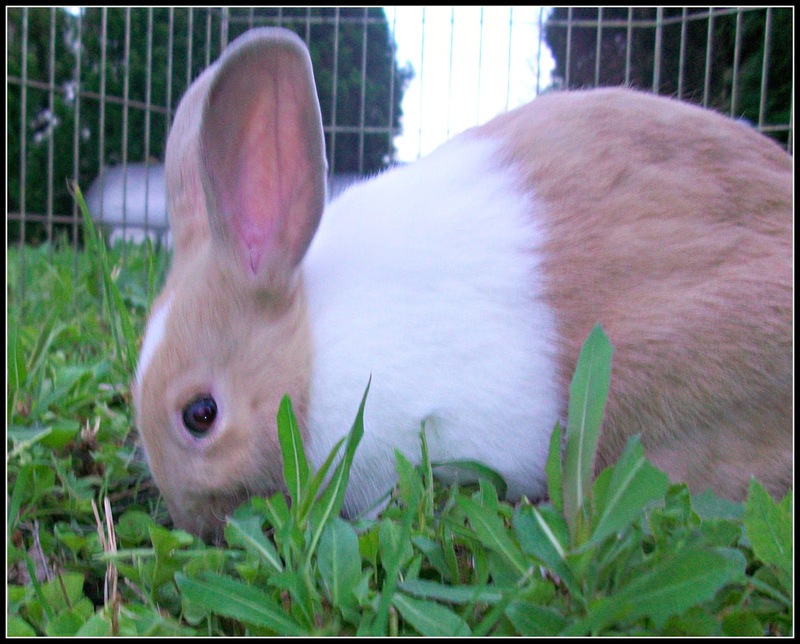 When rabbits do not have proper things to chew on, their teeth can become overgrown causing points on their teeth. These dental problems are called malocclusions. These points can lead to painful ulcers in their mouth. This is also true for other small mammals like guinea pigs and chinchillas. Learn how you can help prevent dental disease in your rabbit. As mentioned above, sharp points on the teeth of rabbits can be painful. Who would want to eat when your mouth hurts? One common symptom of dental disease in rabbits is anorexia. In veterinary medical terms, anorexia means refusal to eat. If the rabbit won't eat, then you can also expect weight loss. The chin of the rabbit may be wet - this is known as "slobbers". How is Dental Disease in Rabbits Diagnosed? 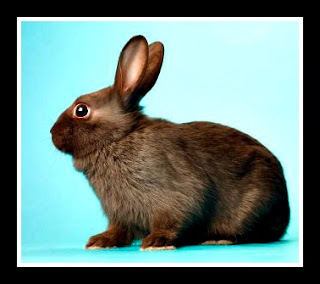 Most people can only see the front incisors of a rabbit. They also have molars or "cheek teeth" which need to be examined by a veterinarian on a regular basis. Veterinarians use a special tool called a speculum to look at a rabbit's molars and decide if there is any dental disease present. Most rabbits hate their oral exams, but they are very important. Sometimes, the incisors can be overgrown. This is pretty easy to visualize. I have seen a rabbit growing front teeth that looked like mammoth tusks before. Another good tool for diagnosing dental disease in rabbits is to take an x-ray. Many veterinary offices today have the capability of taking dental x-rays. What is the Treatment of Dental Disease in Rabbits? If a veterinarian finds that your rabbit has maloccluded teeth, then they will probably recommend filing down the sharp points of the problem teeth. Typically, the patient needs to be under anesthesia for this process. The vet is able to safely work in the mouth this way, filing down any malocclusions with a special drill-like tool. The goal is to make all the teeth symmetrical. In many cases, this procedure will need to be repeated again. 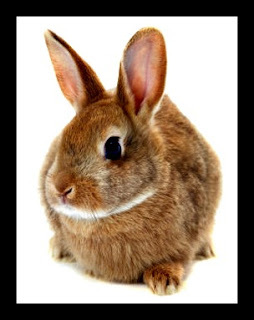 Many rabbits with dental disease have recurring problems and need regular malocclusal adjustments. After the procedure, the mouth may be a little sore. Syringe feeding for a little while may be recommended if the rabbit doesn't want to eat well afterwards. There is a special food that vet's can prescribe to syringe feed your rabbit. One of the best ways to prevent dental disease in rabbits is to provide them with a proper diet. A rabbit's diet should consist of mostly timothy hay. They should have hay available to them at all times. This is a mistake I have seen many rabbit owners make. Some never knew that their rabbit needed hay in their diet. Pellets can be given in small quantities depending on the rabbit's size. Too many pellets can make a rabbit fat anyways. Dark leafy greens are also good for rabbits. Things like dandelion greens or kale. Iceberg and romaine lettuce have no real nutritional value. Vegetables and fruits can be given occasionally as treats. Just remember - lots of timothy hay! Also, try to keep your rabbit from chewing on metal wire if their cage is made of it. Providing them with lots of good chewing toys can help prevent dental disease in rabbits as well. And don't forget to take your rabbit to the vet at least annually so that they can have a proper oral exam. Catching dental disease in early stages is always best, as it's easier to treat. Dental disease for rabbits? I guess they may be small but they need a lot of patience and care to be taken care of..
Oh, yes Cotton. They are very different from dogs. Thanks for reading pup. That is very informative. Have a lovely Monday. Thanks for reading and sharing kitties.